Manchester Removals Company Established in 1920. 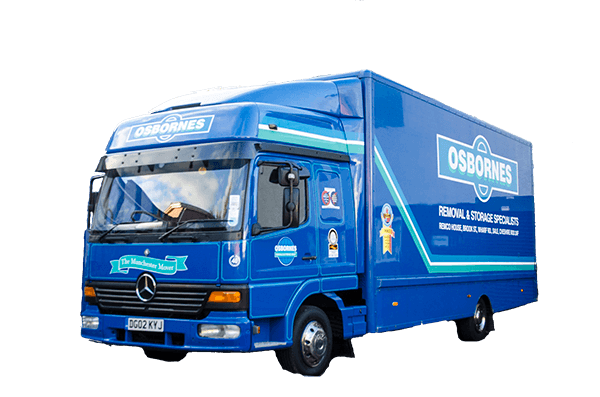 Osbornes House Removals Manchester is a family run house moving company based in Sale, Manchester. 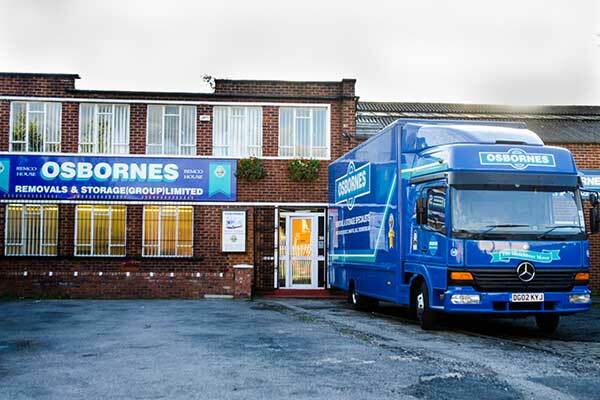 We specialise in Manchester house removals and Manchester office removals. 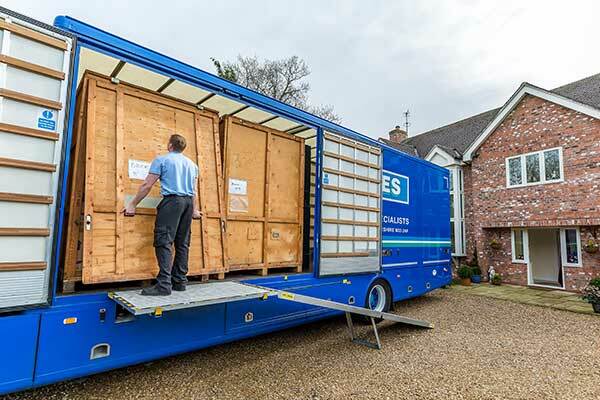 We specialise in moving small to large homes locally and all over the UK. We are one Manchester’s leading removal companies being first established in 1920. 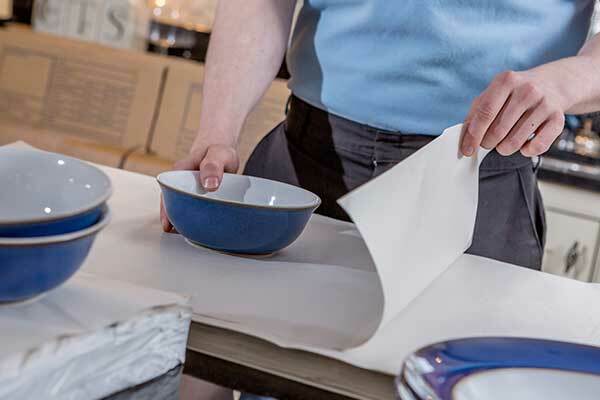 As a Local Family business based in Sale, Cheshire we have local knowledge assessing each move individually. Our staff are full time and highly trained in house moving techniques. 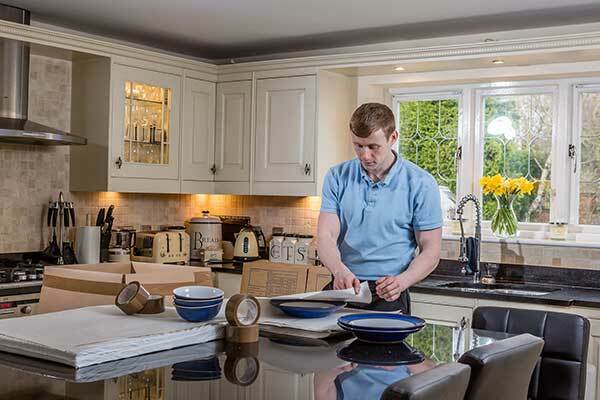 Having a wealth of experience and knowledge when moving the most precious of homes. All our vehicles are fully equiped and maintained to a high standard to ensure we deliver the best service we can to each and every move. So if you are moving house in the near future and need an experienced local manchester removals company. Please call us today to recieve your free manchester house moving quotation on 0161 973 1553. 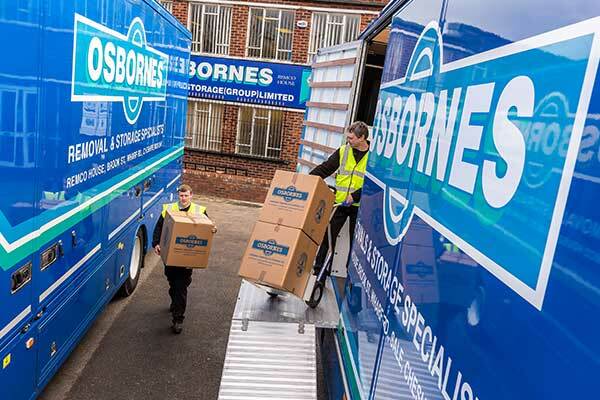 Whether you require a house move, office relocation or require secure short or long term storage facilities, Osbornes Removals Manchester can help. 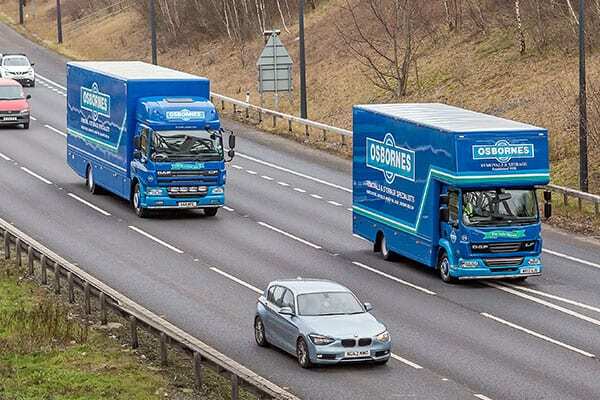 We have been moving families and businesses in and out of Manchester for almost 100 years and have an unmatched level of experience in providing a quality moving and storing service to all of our customers. Our reputation has been built on providing a range of high quality moving services at a competitive price with friendly and fully trained full time staff. 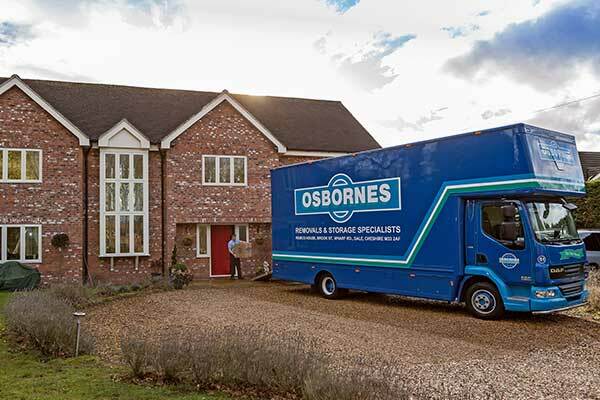 A local Manchester House Removals business with local family values.